When you think of Alibaug, you think Alibaug beach. Close your eyes and imagine the quintessential Konkan stretch of sandy beach. Stretching for a mile around a sheltered, horseshoe-shaped bay, Alibaug beach is not just Alibag’s best beach, it is also generally regarded as the finest beach near Mumbai. 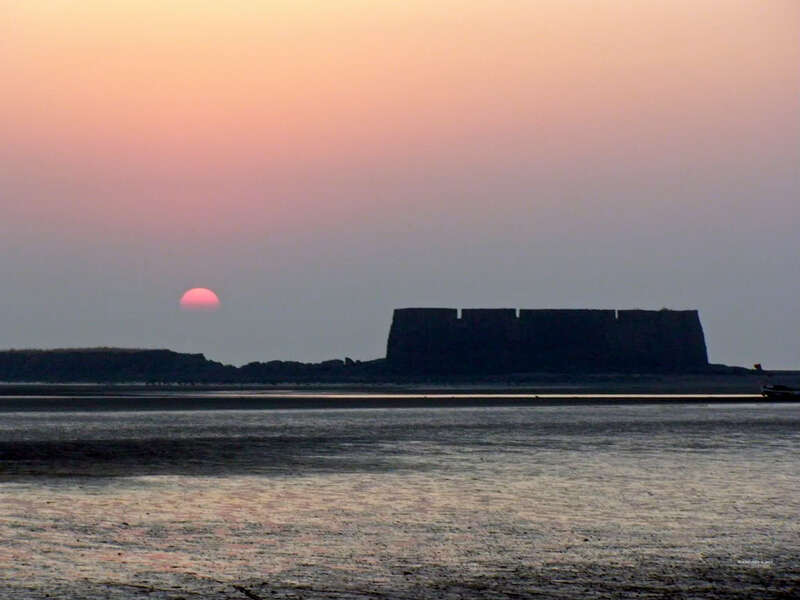 Alibag beach is the main beach of Alibaug town. It's about 10 minutes walk from the Alibag Bus depot. Backed by low scrub and trees rather than craning palms, rustic Alibaug beach gets very crowded on weekends, especially with daytrippers from Mumbai and Pune. Alibaug Beach has lot of entertainment with horse rides, paragliding and road side vendors selling tender coconut and tadgolas. Weekdays are good for a visit, when crowds are few. 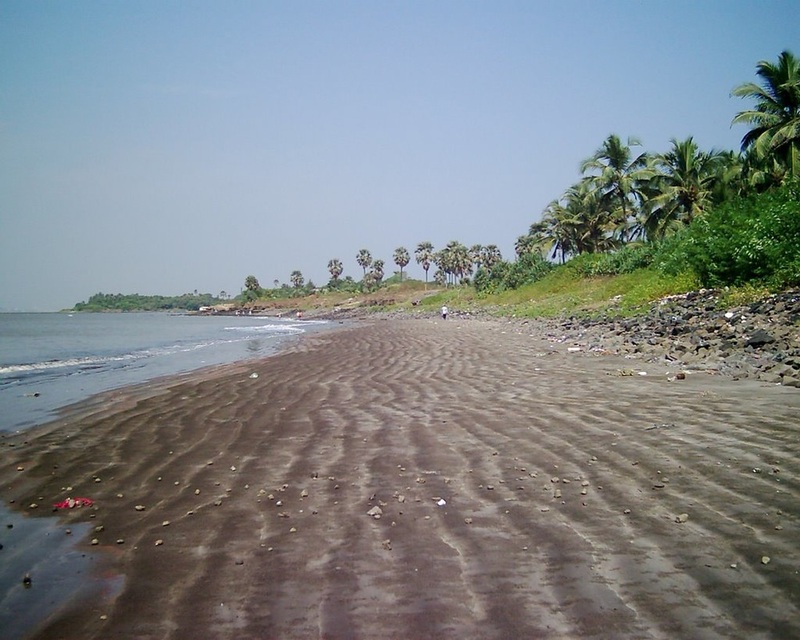 Alibaug beach is primarily blackish sand and has a lot of rocky stretches giving it a romantic feel especially during susets with the Colaba fort looming in the horizon. Kulaba fort is about 1.5 km off the shore of this marvelous beach. Those who like adventure can walk to the fort during low tide. Horse carts are also available to go to fort during low tide. During high tide, you can only access this fort by boat.